AllegroMedical.com presents The Thera-Band Mini Ball. The Mini Ball joins a family of premier Thera-Band® balls designed for strengthening the body's core muscles. 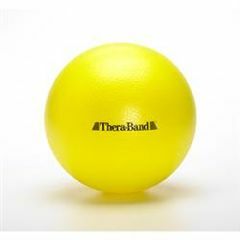 Does the thera band ball mini come with a pump for inflation?